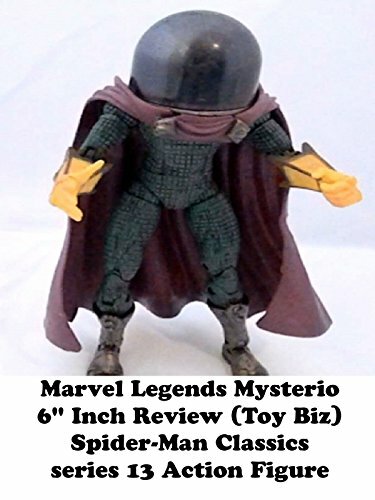 This is a MYSTERIO review. It is 6" scale and part of the Spider-Man Classics series 13 line of action figures. It is marvel legends compatible and made by the same company Toy Biz. Later on Hasbro reused this mold as part of there Spider-Man Origins line with slight paint adjustments. At the video end I custom modified the paint to be more comic book accurate.